Celebrating 50 years since the historic Apollo 11 mission, aat invites you to participate in the Lunar Landing virtual run. Pick your location, pick your distance and conquer the next frontier! 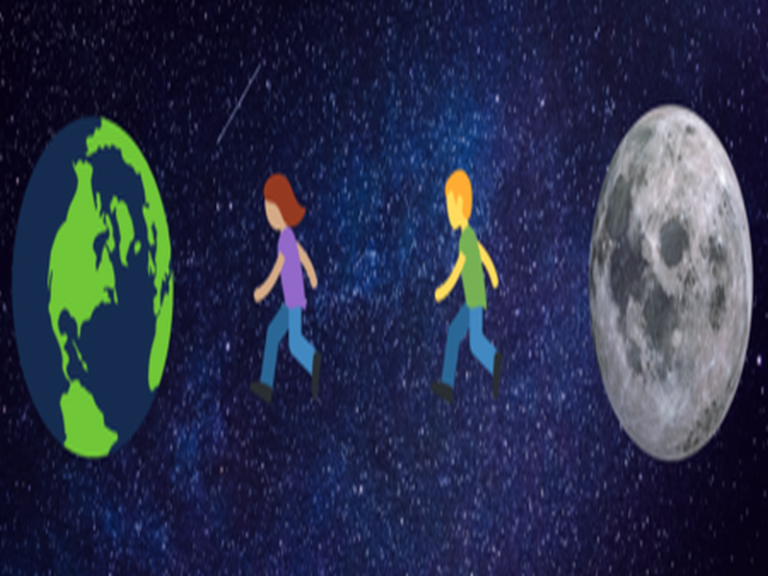 The Lunar Landing virtual run is a combination of two great things: running and outer space! Celebrating 50 years since the historic Apollo 11 mission, aat is delighted to invite you to participate in the Lunar Landing virtual run. Pick your location, pick your distance and conquer the next frontier! You must complete and record your run on strava (or similar) between July 1st and July 31. Please send your recorded run within this timeframe to virtual@aat-events.com. But wait there's more! In the spirit of discovery, send in a selfie of what you discovered on your run to be entered into our prize draw. For more details regarding the prize draw make sure to keep an eye on the facebook event for more information.